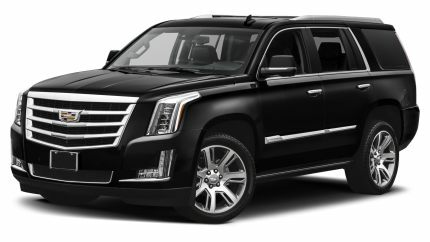 JFK airport limousine and Town car service is available 24 hours a day, 365 days a year.You will speak with one of our highly trained company employees, not an answering service or tape machine. Our staff is there to handle any changes to your itinerary or to take reservations as needed. For your convenience, we have provided an ﻿online reservation﻿ form and ﻿online Quote ﻿for quick and easy contact with us. Safety, courtesy and professional chauffeurs are what our clients have come to expect, and that is what we have done for decades. 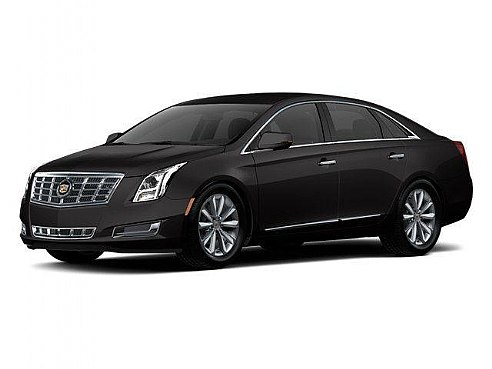 If you need a sedan or if you must transport a large group, we can promptly provide clean and safe vehicles. 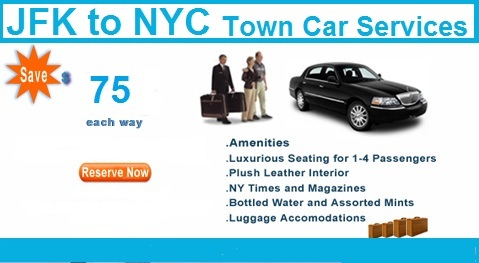 Find out why New Yorkers call JFK limousine and Town Car Services "the best ride in town." For over10 years, New Yorkers have trusted JFK car and limousine service to provide unbeatable, around-the-clock transportation. Copyright 2011 (JFK) John F Kennedy Airport Limousine and Town Car Service. All rights reserved.